Northminster Preschool serves the needs of children ages 2-5. Our core school hours are from 9:00 am-12:00 pm with extended care before and after school from 7:30 am-5:00 pm. 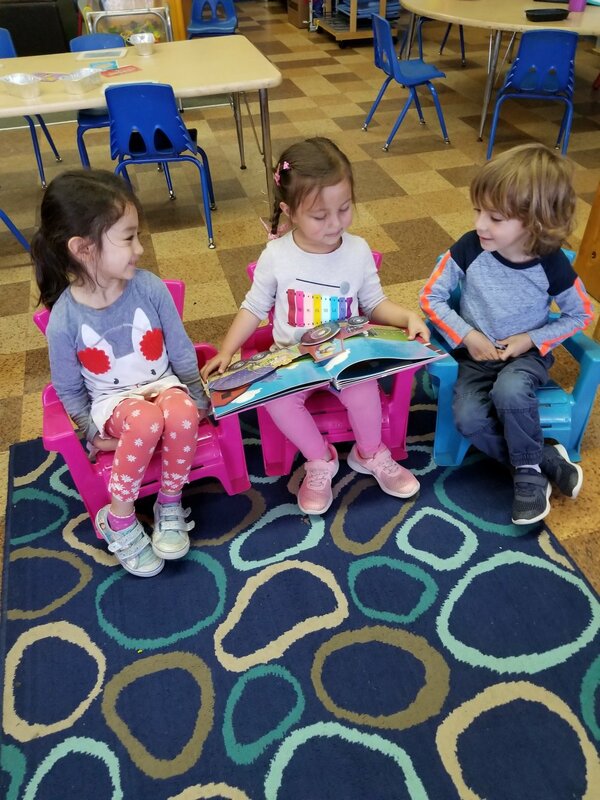 The Northminster Preschool provides a community Christian service to parents and children meeting the emotional, physical, moral, academic and social needs of the children enrolled. 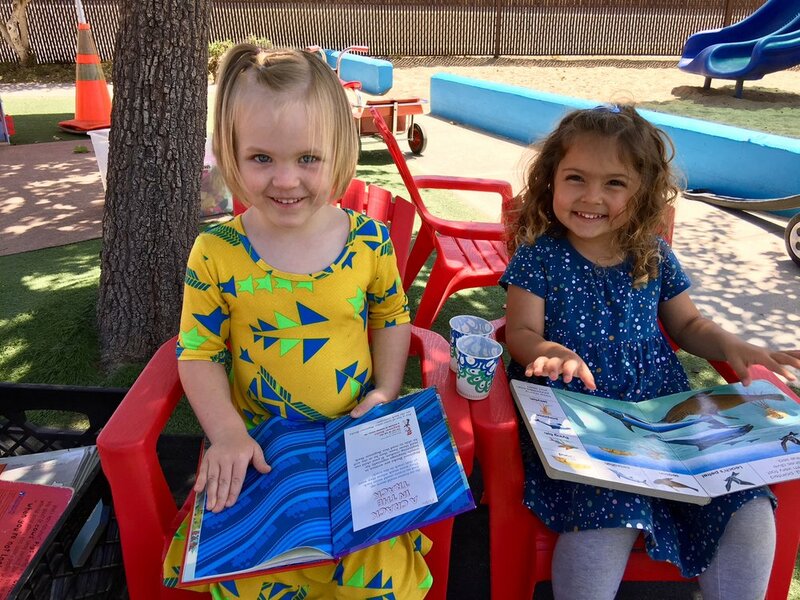 The Preschool serves to further the spiritual nurture of the child, in partnership with parents and teachers. The curriculum is geared to meet the needs of the individual child. It provides an environment of play based activities for children. 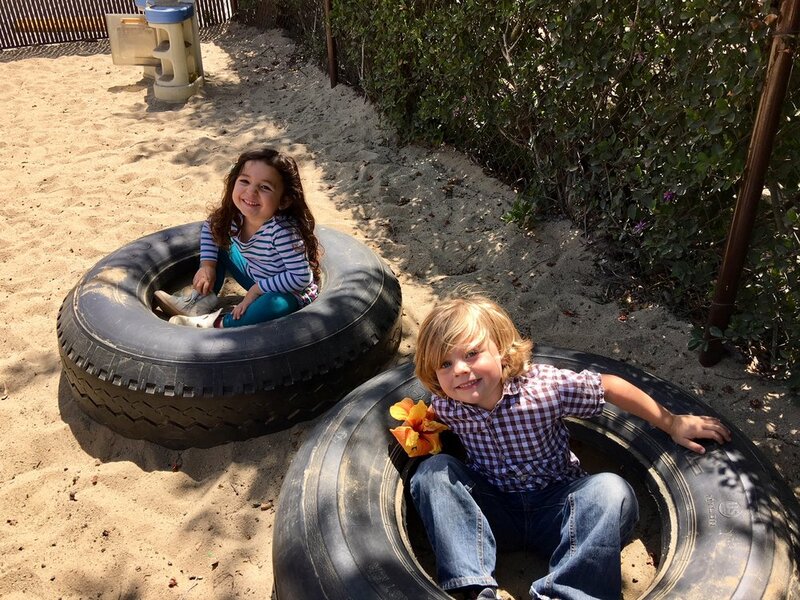 Through a variety of daily experiences, the child will be offered creative expressions in arts and crafts, games, songs, math concepts, language, science, large and small muscle development activities, and social, spiritual, and emotional growth through participation in group activities and stories. or to be placed on the wait list. between the hours of 9:30am and 11:30am.